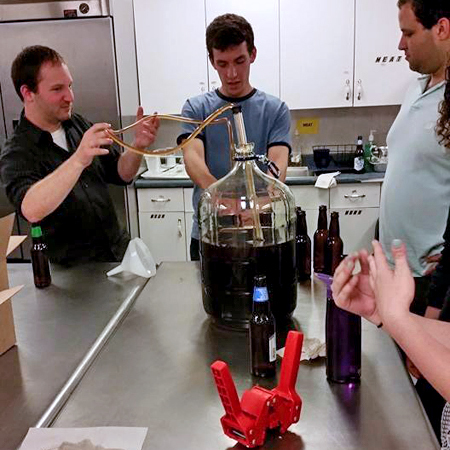 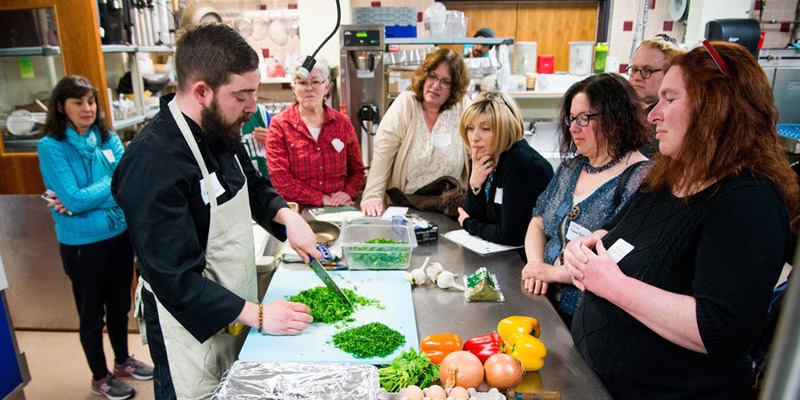 Ganei Beantown: Beantown Jewish Gardens is building community through experiential food and agriculture education rooted in Jewish text, tradition and culture. 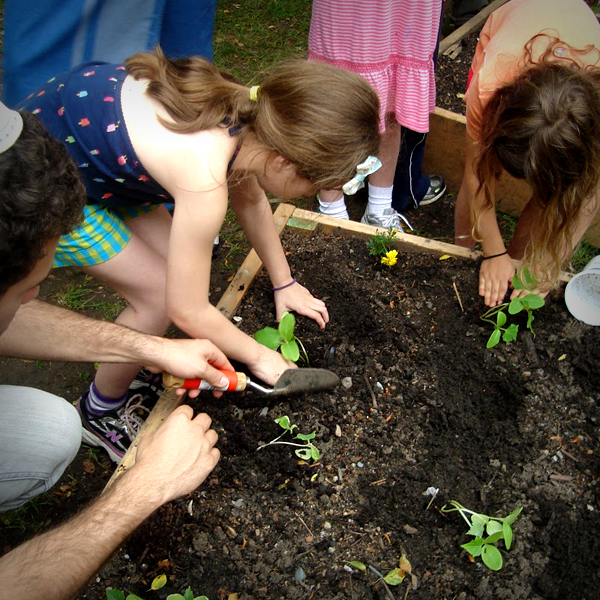 Facilitating a connection between Judaism, food, and agriculture breathes new life into Jewish tradition, community, and identity and engages the Jewish community in the question of how to feed ourselves and the world in a just and sustainable manner. 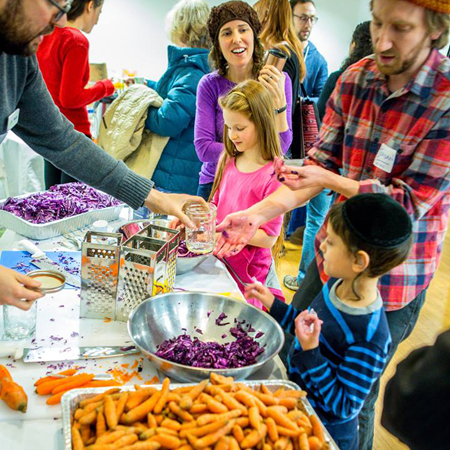 so too this project will add vital nutrients to our Beantown Jewish community.